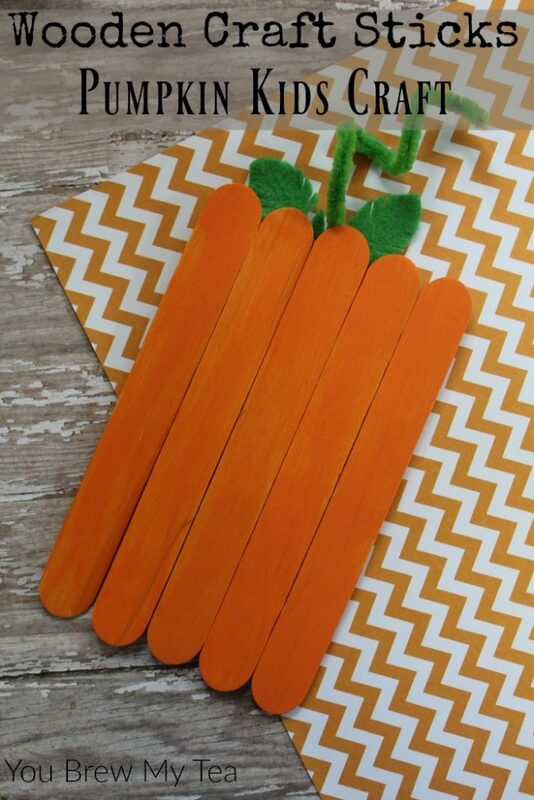 I love wooden craft sticks ideas, and this Pumpkin Kids Craft is such a perfect idea for fall! There is just something fun about grabbing the craft sticks and creating something fun. They aren’t just for making frozen treats anymore! 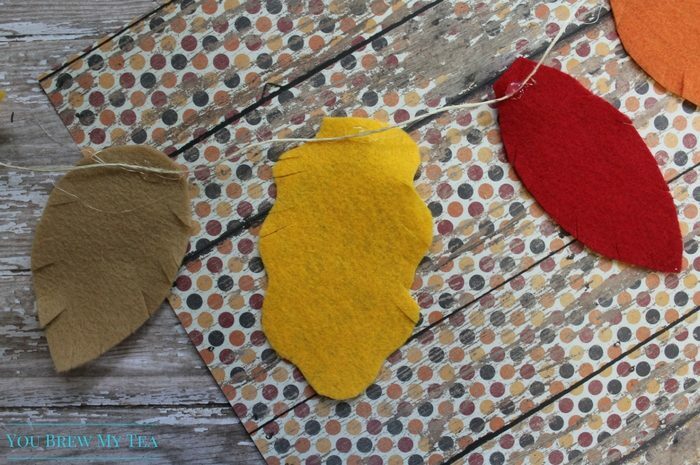 So, my friend Katie from The Homespun Hydrangea made these super cute crafts for us to share this week! Wooden craft sticks are some of those classic items always found in our craft bin. 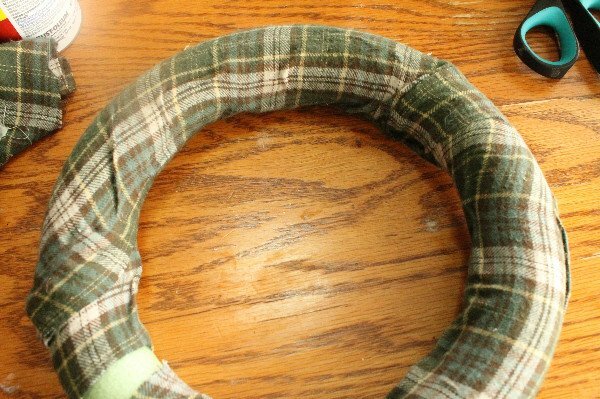 From using to stir paint to making fun things like this, they are some of the best inexpensive craft supplies you’ll buy. 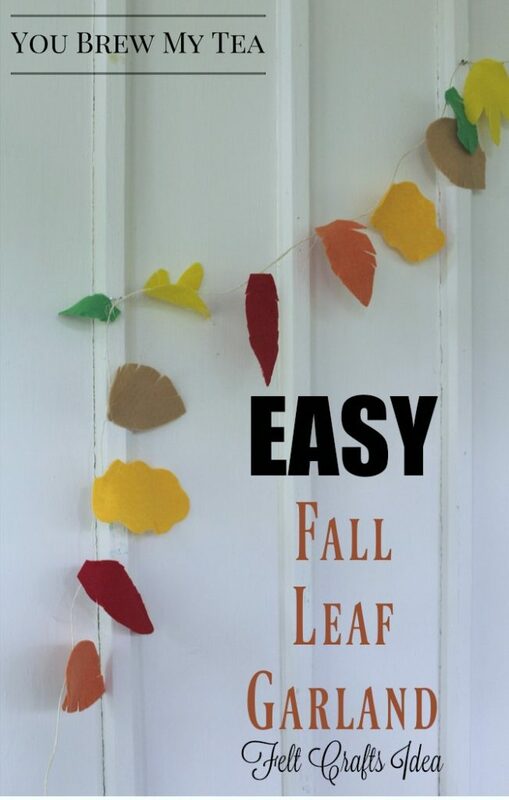 I think that this simple pumpkin kids craft is ideal for propping up on a ledge to add decor to a room or adding some heavy duty magnets to the back to add some seasonal theme to your refrigerator door. 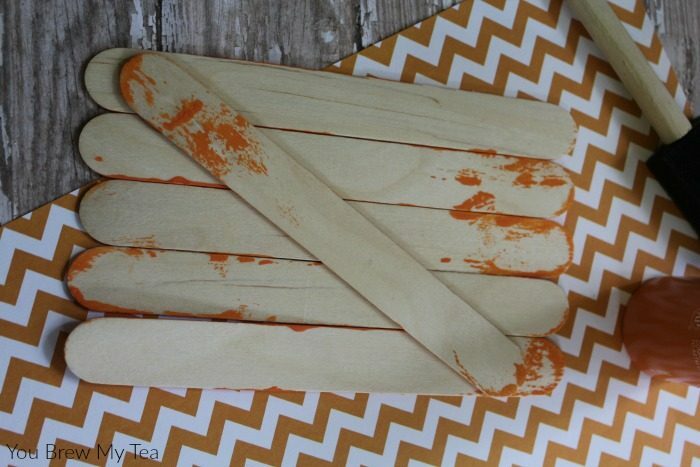 Turn this wooden craft sticks idea into a fun homeschool lesson in no time. 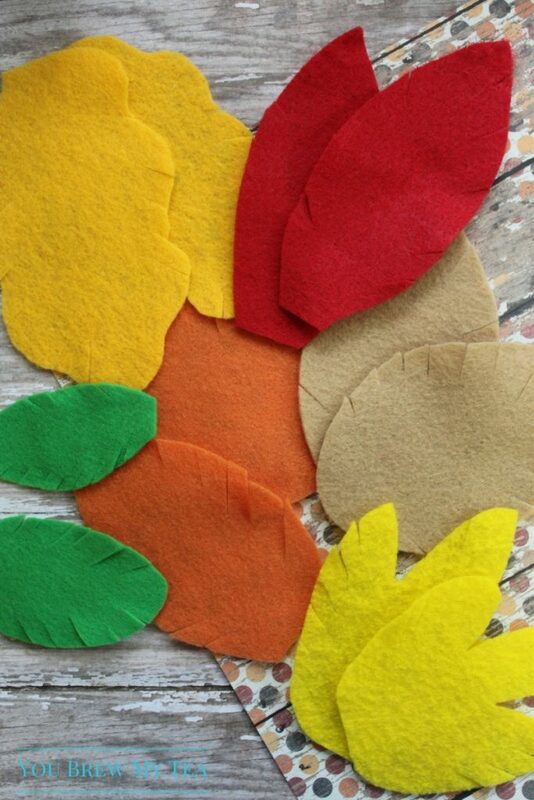 I love the idea of setting the kids up to create the craft while you work on reading to them about pumpkins, their symbolism in the fall, and even Thanksgiving or Halloween topics. 1. 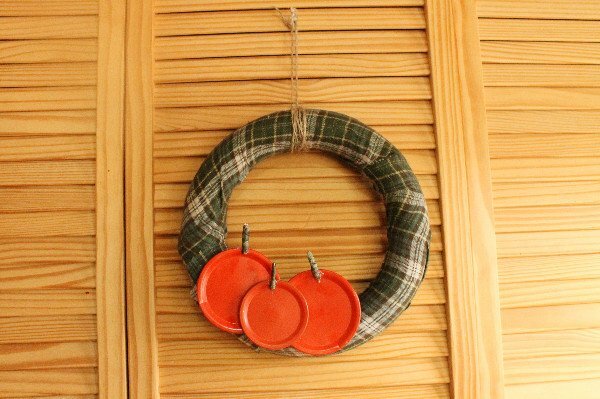 Begin by applying two coats of paint to the craft sticks. You only need to add the paint to one side. Allow it to dry. 2. Once your paint is dry, line the sticks up next to each other so the unpainted side is facing up. 3. Take an additional stick and glue it across the back of the painted sticks. This will help hold them all together. 4. Turn the sticks over. 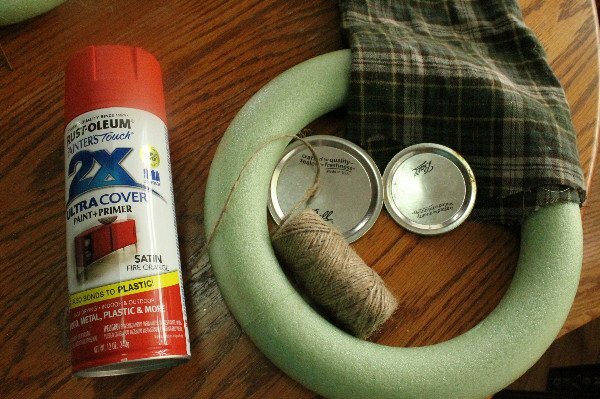 Glue a twisted pipe cleaner to the top for a stem. 5. 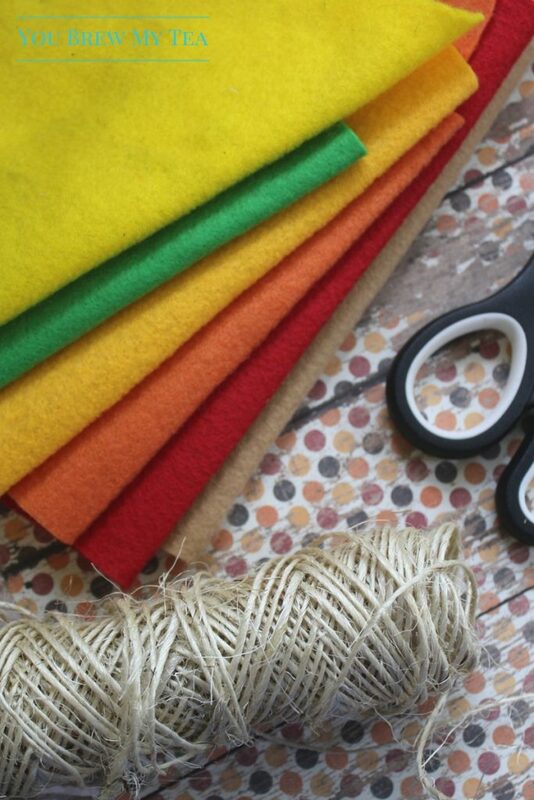 Cut some simple ovals from green felt. Fringe the edges with scissors. 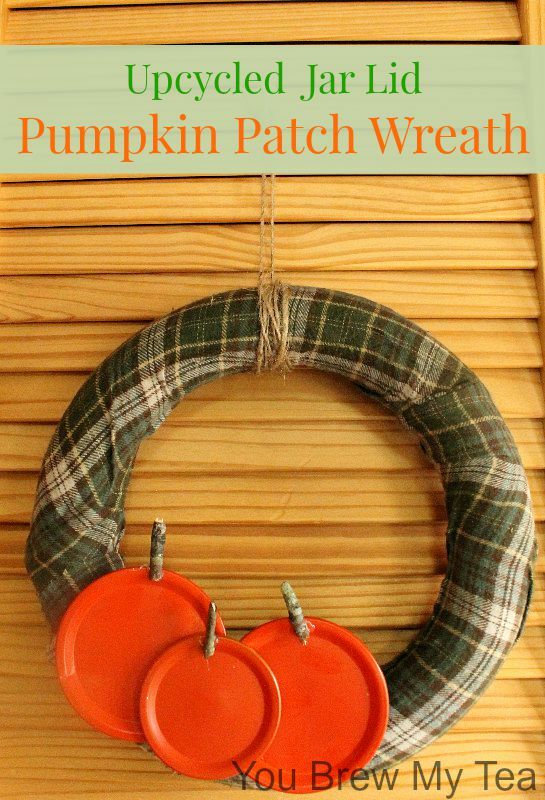 Glue the leaves to the pipe cleaner and your pumpkin is complete. 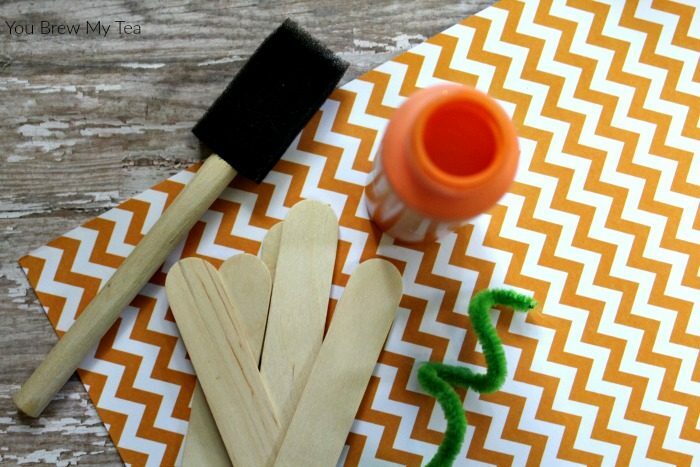 As you can see, this Wooden Craft Sticks Pumpkin Kids Craft is a great choice for making as an afternoon craft that can help you decorate or simply keep the kids busy. 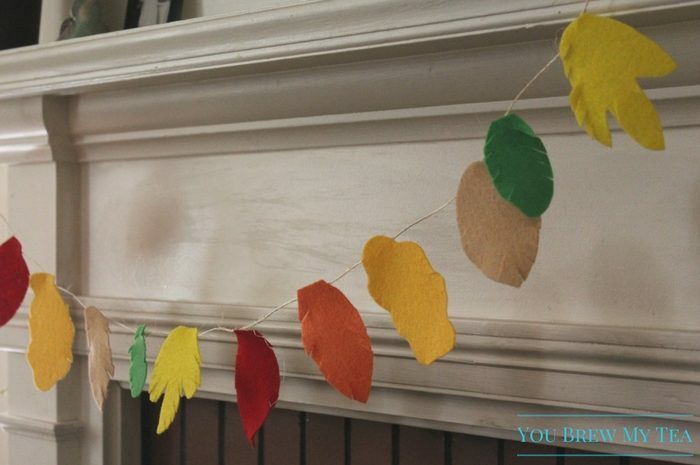 We always keep craft sticks and paint on hand, and the other items for making this are so inexpensive that you can make tons of these for just a few dollars. 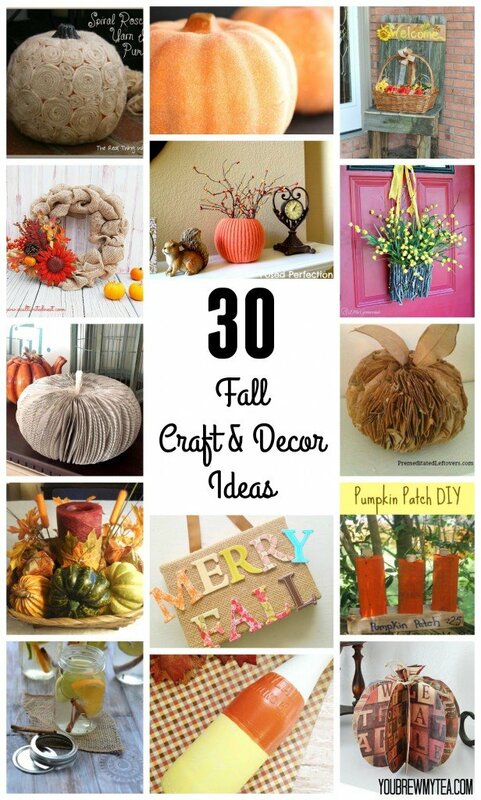 I love decorating for fall, and these 30 Fall Craft & Decor Ideas are some of my favorites from fellow bloggers. 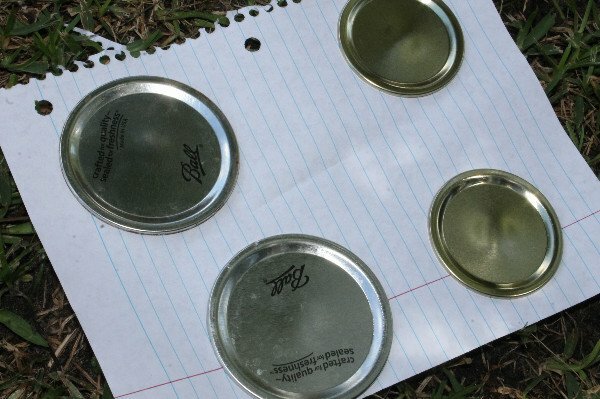 I, personally am not very good at making crafts. In fact, I believe I have created many more Pinterest fails than I have ever made successes. That doesn’t stop me from loving fun, beautiful and creative concepts. I have shared some of my favorite ideas that Jody & Katie F. have created here for our blog, as well as some of my favorite bloggers best ideas. 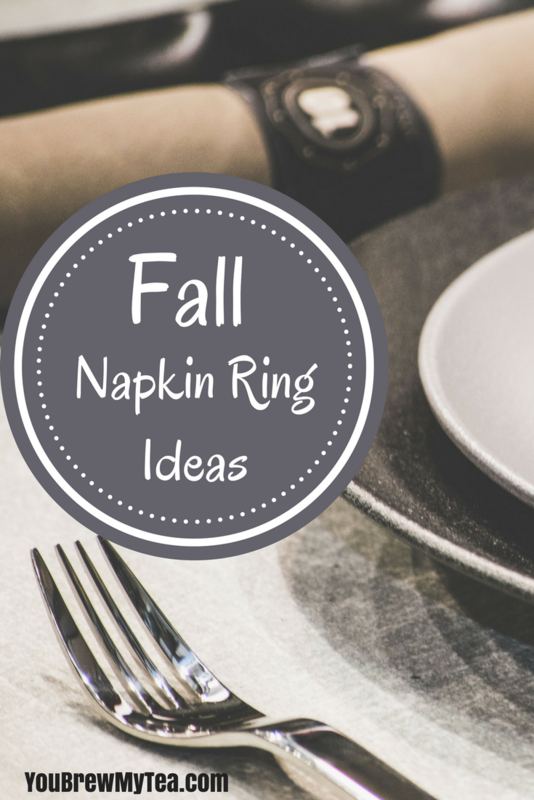 These fall craft & decor ideas are ideal for budget friendly decorating. Most are perfect throughout the fall since they aren’t specific to a holiday. 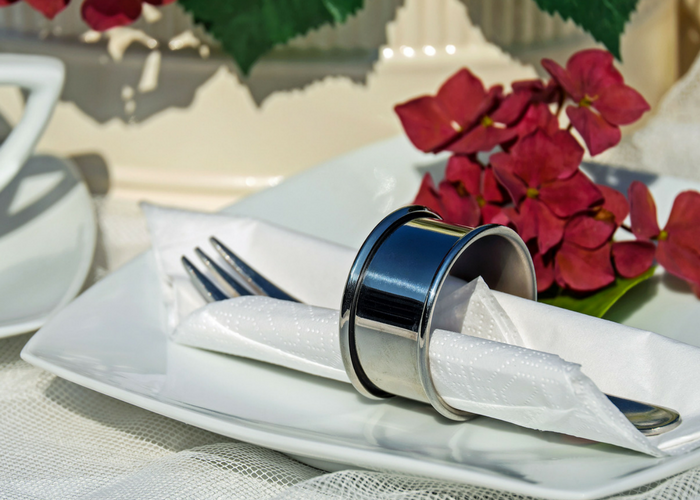 There are wreaths, centerpieces, mantle decor, simple items to dress up a room and even a few fun ways to decorate a holiday table. 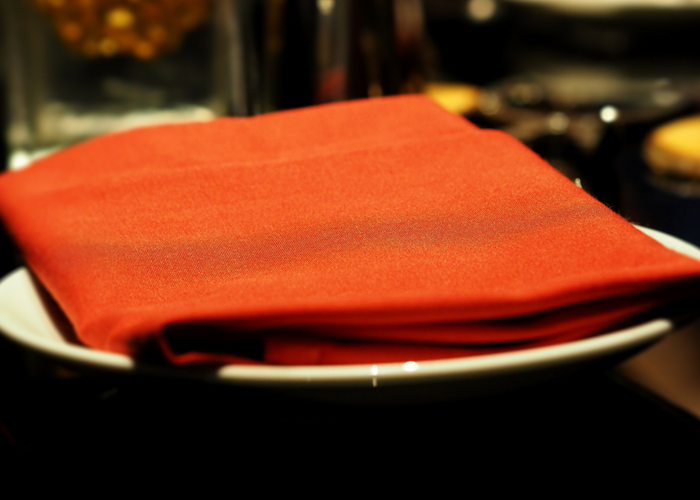 I love the ideas on this list, and I am sure you will too once you check them out!